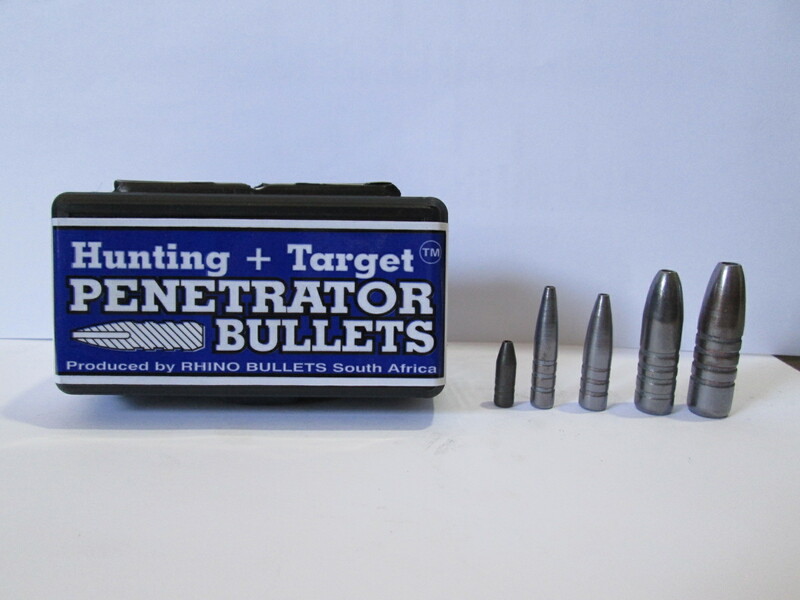 Designed for hunting and target shooting. Specifically designed to form a smaller mushroom which produces a smaller wound channel. The smaller wound channel allows for deeper penetrations and minimal meat damage.